Everyday people have always been curious about the lives of celebrities. One television show decided to feed off of this fascination, and it was highly successful because of it. Called Lifestyles of the Rich and Famous, the show was hosted by Robin Leach and later Shari Belafonte as well. 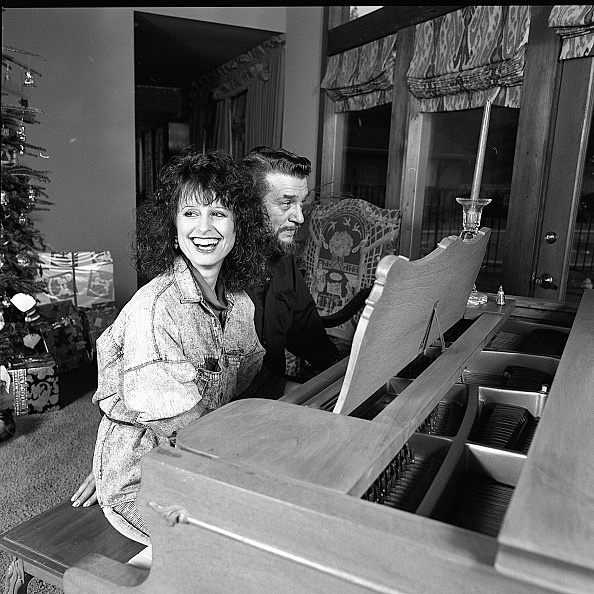 The series ran from 1984-1995, and showed viewers the homes and lifestyles of some of the most popular celebrities at the time. Country fans got the chance to see inside the home of two of the genre’s biggest stars. 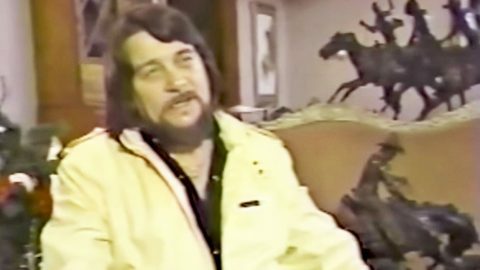 Waylon Jennings and Jessi Colter were already country legends by then, and were also pioneers of the outlaw country movement. But despite all of their success, awards, and fame, the two actually lived a pretty comfortable life. Their Tennessee home, called “Southern Comfort,” certainly lived up to its name. The centerpiece of the home was its cozy den, where Colter said they ended up spending most of their time. Both Jennings’ and Colter’s influences could be seen in the house’s decor. Jennings’ love of the Wild West took form in elaborate sculptures and artwork that decorated most of the rooms shown in their short televised tour. We think that Leach described the couple’s home perfectly when he said that it was “Elegant, but almost understated by rhinestone and glitz standards.” It seems fitting that Jennings and Colter wouldn’t be concerned with having the flashiest mansion on the block. Go ahead and tune in to the video below to go on a complete tour of Jennings and Colter’s home. Which one of the rooms is your favorite? We can’t decide!